Office Hours by Appointment Only. Facility Access 6AM-9PM Daily! Lancaster Storage is a brand-new climate controlled storage facility in Lancaster, PA. 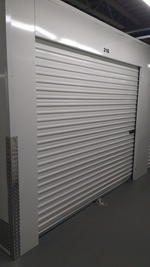 It boasts storage units that are climate and pest controlled. This video is a tour of the facility and shows many of the awesome features that will make your storage experience a good one. 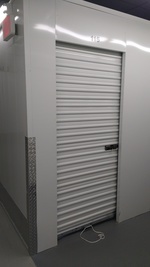 Come check out our facility and find storage that will fit your needs! You can do it all online! Choose your unit, set up automatic payments, buy insurance and locks -- all from your phone or computer. Located in northern Lancaster City close to Clipper Stadium, the Amtrak train station, and Lancaster General Hospital! Accessible by your personal PIN number only. Monitored by digital cameras 24/7. Brand new facility is climate controlled and includes regular preventative pest control. All the convenience and security you need, accessible online 24/7!